The Weekender is only 21 ounces and can be brought almost anywhere. The .5"" closed cell foam provides protection from the cold hard bleachers and the bottom webbing straps are designed to wrap around bleachers or canoe seats to keep you in place. 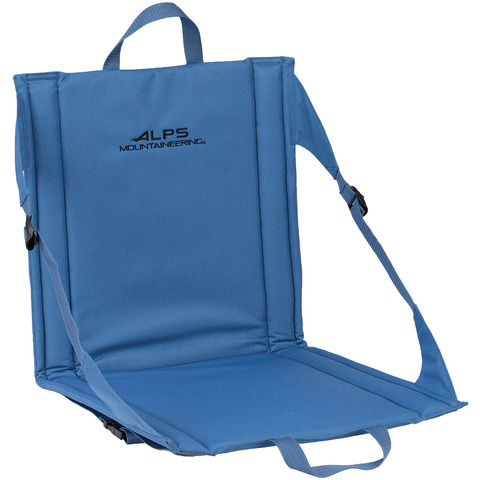 The Weekender also works great if the ground is the only option, keeping you from having to sit directly in the dirt. Dimensions: 17"" x 33"" x 0.5"".